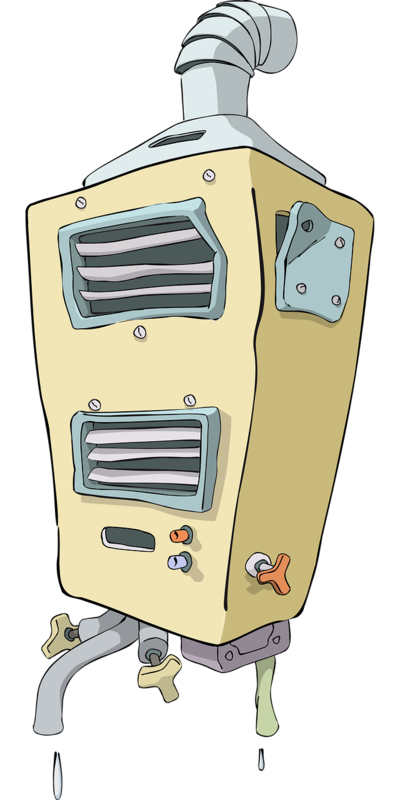 Water heating accounts for up to 20% of a typical home’s energy use. 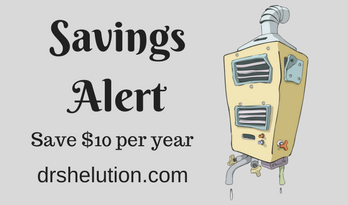 Lowering your water heater’s temperature from 140°F to 120°F can result in 6-10% savings on water heating costs and help prevent scalding. 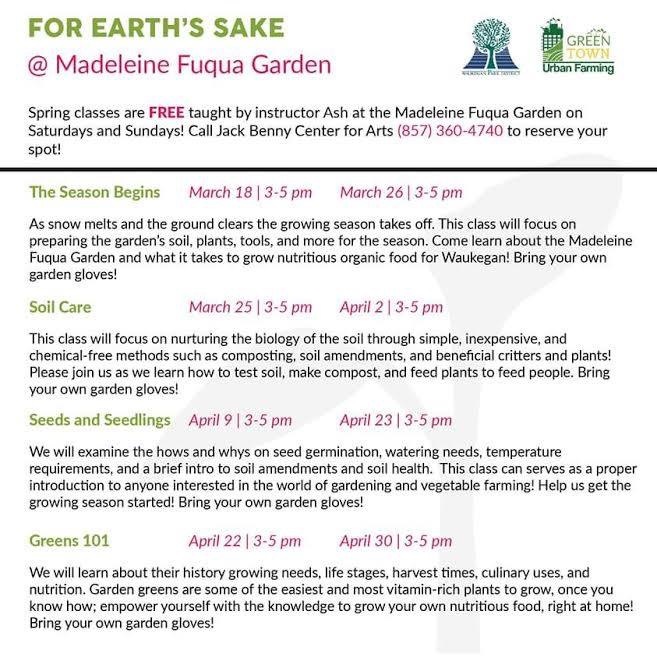 I am excited today I registered for Spring Classes at the Madeleine Fuqua Garden. The Wellness classes are free and held on Saturday and Sunday’s, March 18 thru April 30. You can register by calling Jack Benny Center for Arts 847-360-4740. 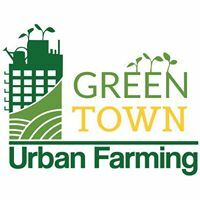 Check them out on Facebook at GreenTown Waukegan. I found out about this from Anton Mathews on his FaceBook page VoteMathews2017. Anton has been a great source for information on whats going on in Waukegan, IL. Thanks Anton. I am going to take notes and pictures so I will keep everyone posted. 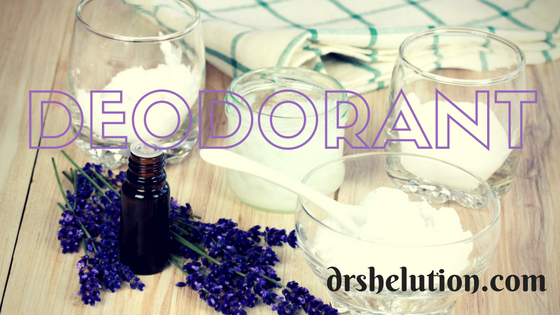 Embrace Change with homemade deodorant. 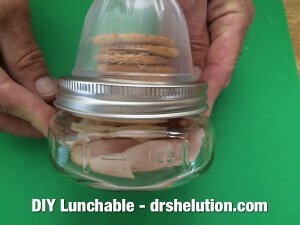 Try this healthy alternative to store brands. 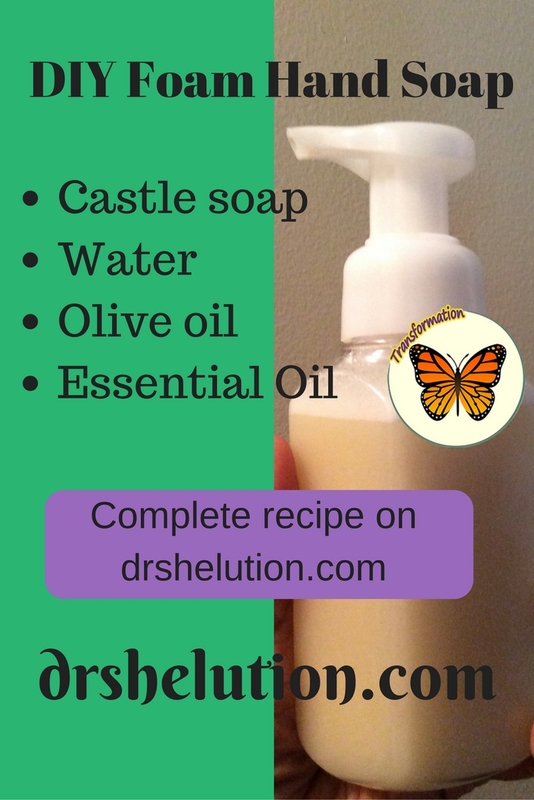 A homemade deodorant can be made with only 4 basic ingredients but I researched different recipes on Pinterest to come up with this blend. 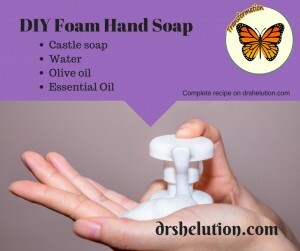 I was surprised, just how easy it was to make and how effective it was when using. 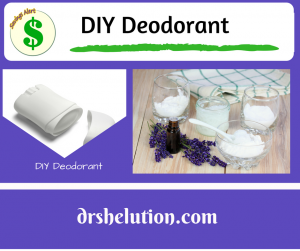 A word of caution if you are normally use to an anti-perspirant DIY deodorant will allow you to sweat. I didn’t experience any odor but the wetness caught me off guard. 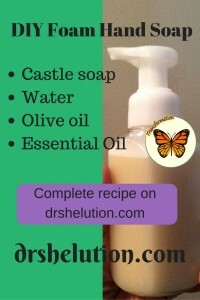 I did enjoy using different essential oils for a fresh scent, lavender and jasmine was my favorite. Check out my Transformation Tips for others health alternatives. 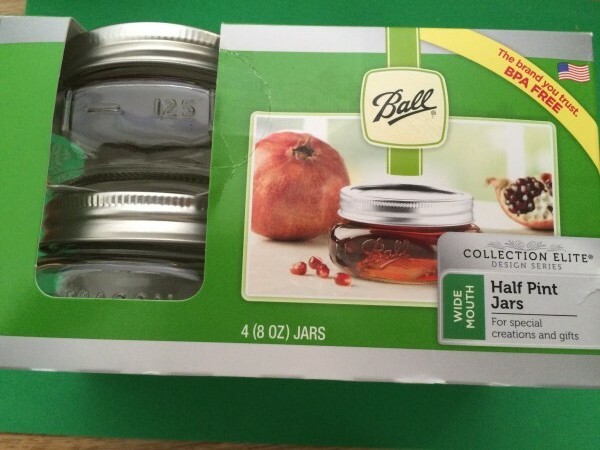 Directions — fills 2 empty containers. 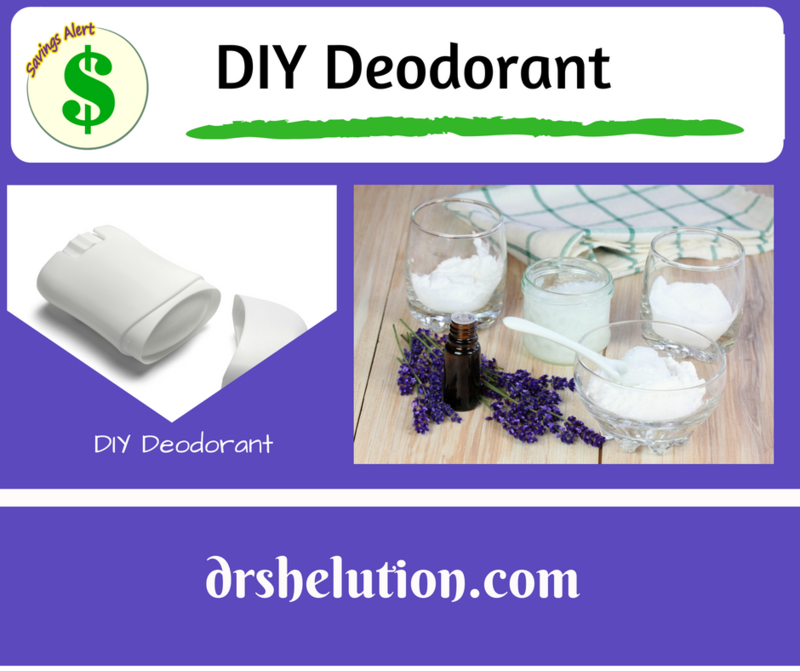 Pour in empty deodorant containers. Let set or put into refrigerator until solid. Use like any other deodorant. 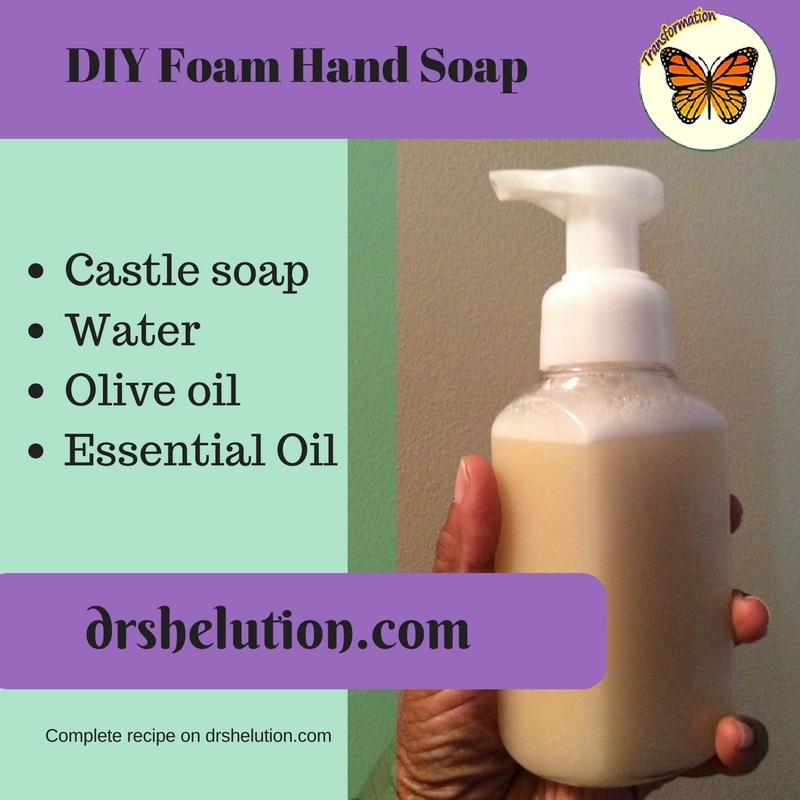 DIY Foam Soap made easy. 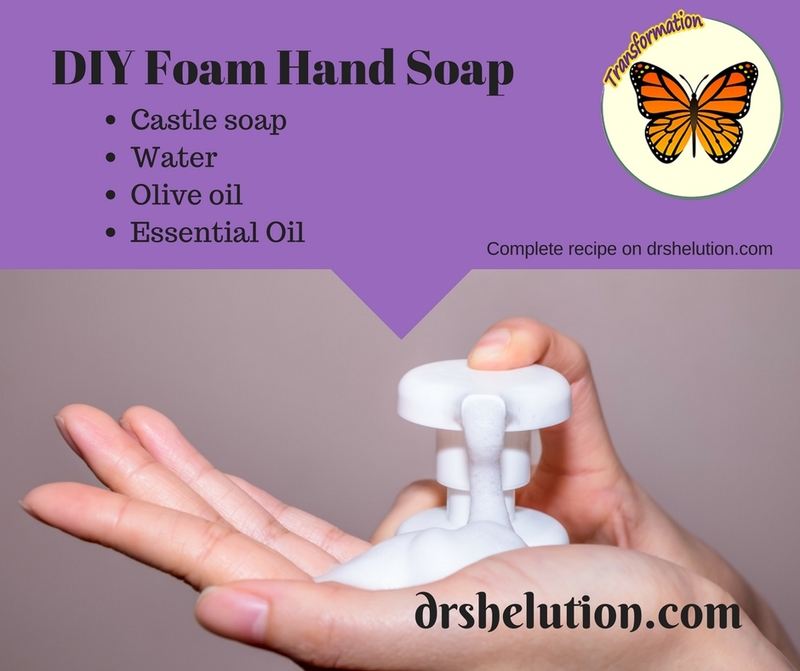 I was just telling Rick (my husband) that DIY foam soap was next on my list. I seen a post by Krystal Simpson on Facebook today so I though I would give it a try. Can I tell you, easy. 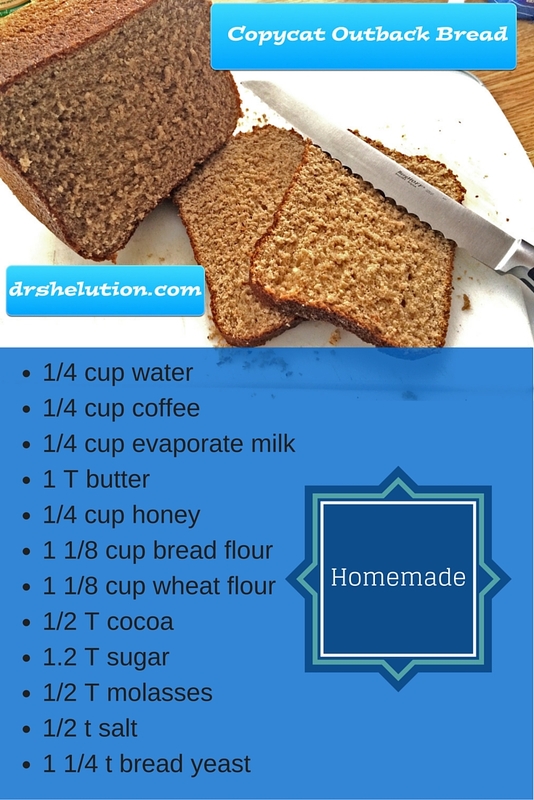 You guys know me, I needed to add a tweak to the to the recipe. I added two tablespoons of olive oil. Here is my version of foam soap. Make this great DIY Lunchable were you control the calories. I seen this ideal on Facebook, (sorry not sure of the original source) it is brilliant. 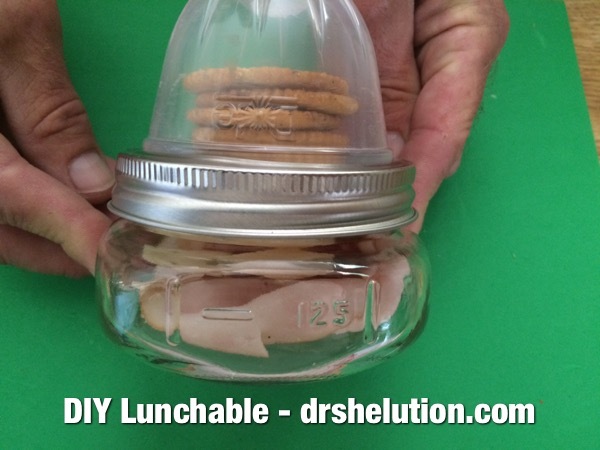 Make your own lunchable and you will save money, control calories and save the plant. Love it. 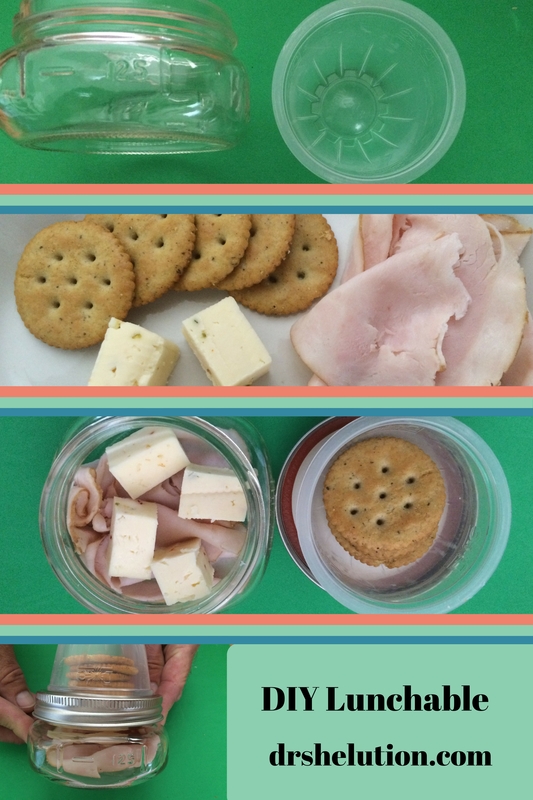 I turned my health snack into a portable lunchable. 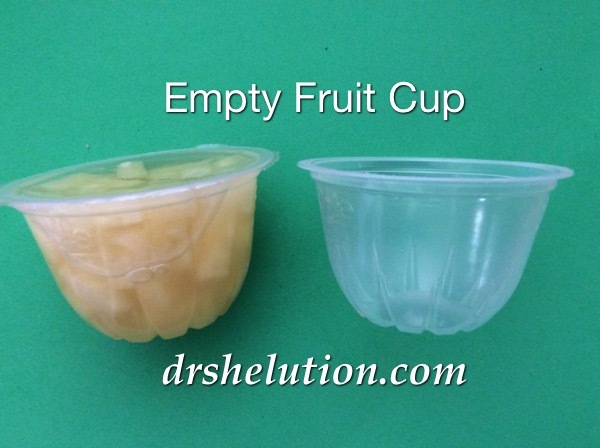 All you need is a 8 ounce ball jar, a empty fruit cup and your health snack. 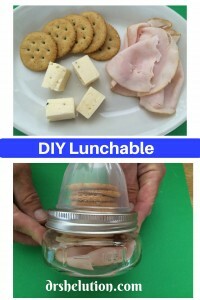 This is such great for advance lunch prep, fix your snacks for the entire week. 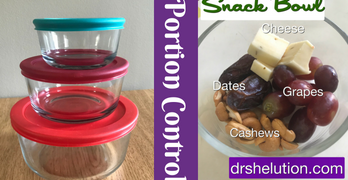 This great ideal can be used on my any snack that you want to separate dry and wet items. I also like it is a great portion control size. 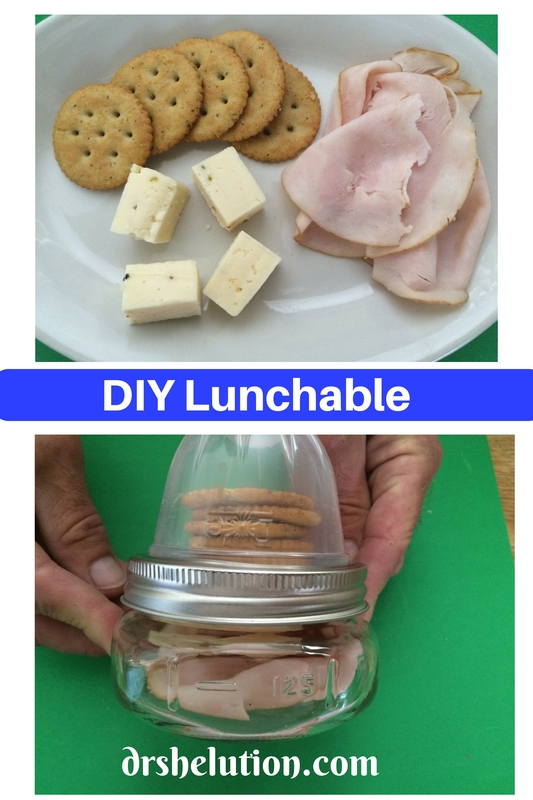 You take a “healthy snack” and make it a “DIY Lunchable”. 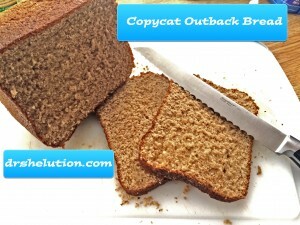 Homemade copycat Outback bread with a bread machine. If it last, let it cool and slice for a great sandwich. I love to make my own herb butter and eat it warm. I promise you, this bread will make it into your weekly rotation. 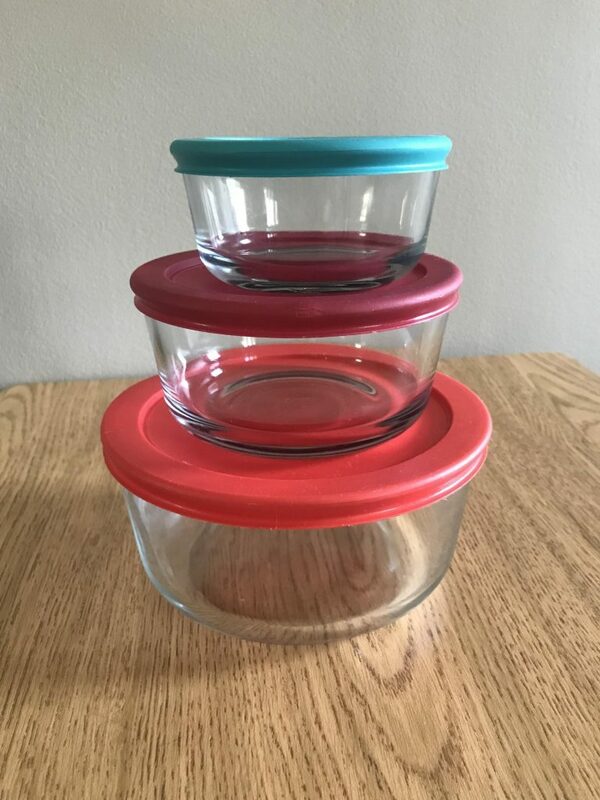 For those who don’t own a bread machine check out your local Goodwill. My machine was in great condition for $6.99. I figured I would gamble with $6.99 to see if I would use it … great purchase. Last week I paid $4.99 for Soft Sub Rolls… almost made me want to give up bread. Now that summer is quickly approaching it’s time to think about showing those legs again. On my journey to eliminating plastic, a safety razor was top on my list. I grew up using a safety razor, so I am familiar with them. Here are 3 reason that makes a safety razor a viable option for me. My primary reasons for switching to a safety razor is to eliminate plastic. Disposable razors may be convenient, but the plastic is bad for the environment. A safety razor is stainless steel with a stainless steel blade. Environmentally, a safety razor is buy once and last a lifetime. The cost for a replacement blade is minimum, about 9 cents and they are also safe for the environment. These days you can get disposable razors at the dollar store. Cost may not be a factor unless you have a house full of women, which was me growing up with two sisters and my mom. If you use a razor with a replacement blade, it can get expensive. 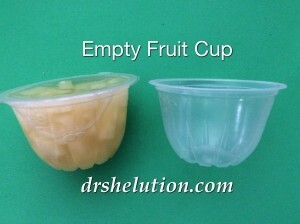 Eliminating this cost is where you will see a real savings. Depending on your usage, you can expect to save as much as $200 per year. Like all products, a safety razor price can range from $10 to $50. I purchased Van Der Hagen Safety Razor . Why wait order yours today. Click the Safety Razor below and have it delivery to your home today. A safety razor is great for sensitive skin. 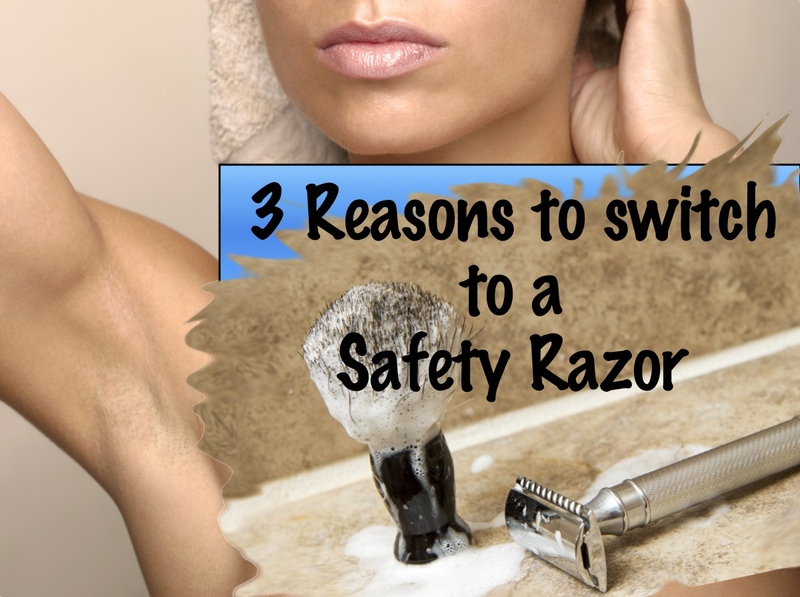 Safety razors make cleaner cuts and are less likely to cause ingrown hair. Shaving with a safety razor means only a single blade comes in contact with the skin, compared to 3 or 4 with a disposable. 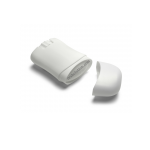 A single blade decreases the chance of skin irritation. I have also found that hair removal creams can be the cause of skin irritation, which I also avoid using. If it is strong enough to remove hair, can it really be healthy for your skin? Just saying! 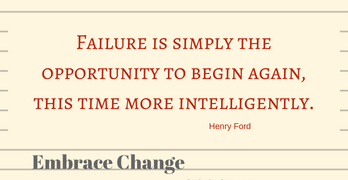 If you are looking for a simple solutions that will help transform your life, follow us on Facebook and join our group “Embrace Change Today” also on Facebook. We would also like to hear from you if you have discovered a simple solution or embraced a change. Ready for an vacation but think you can not afford it, here are 5 tips to an Affordable Cruise. Planning ahead and customizing our trips to make them enjoyable and affordable is what makes the trip an adventure. Here are 5 tips to plan a great cruise for you and your family. Often times people ask, why do we like cruises, with no hesitation I reply we get more “bang for our buck”. A cruise offers variety in entertainment, food and an opportunity to visit multiple islands. Rick and I are a good example of opposites who attract. This has been great for our personal development however sometimes it is a challenge when picking fun activities. On a cruise we both can find activities that are fun and entertaining. An added bonus of a ship is we can venture off individually and still feel safe. 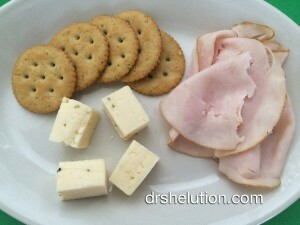 Another great thing about a cruise is the all inclusive meals. There is no time, day or night where food is not available. My number one priority each morning is to determine what is being served in the dining room at dinner. 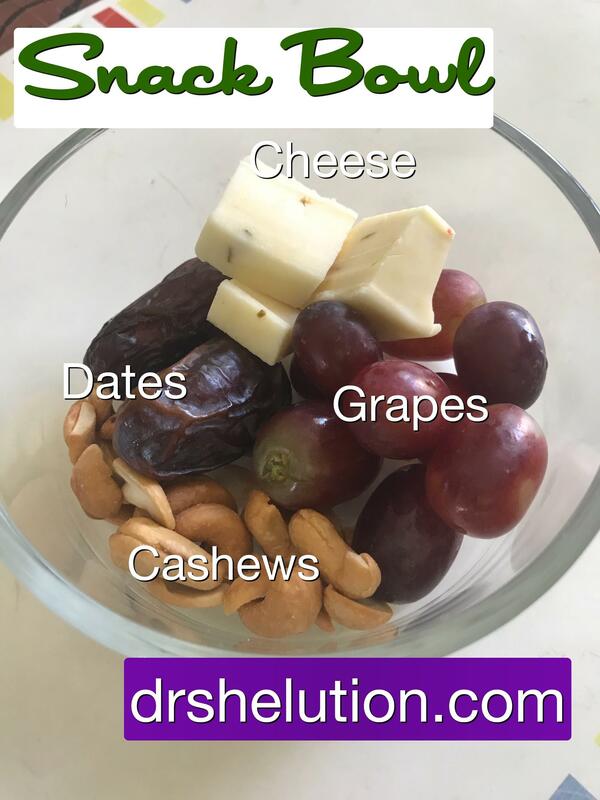 My husband will always joke and say we plan our day around your eating adventures. We also enjoy the fact that our vacation is paid in full before we leave home and we have no credit card bill 30 days after our trip. When we add everything up; travel, food and activities, a cruise was the way to go for us. Several years back my Aunt Ann introduced me to the 52 week savings plan. The idea is simple … Save $1 for the first week you start and every week add a $1 for the corresponding week. Sounds easy but 6 months in, I fell off the wagon. 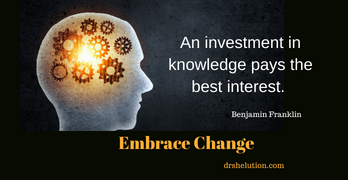 I loved the concept (vacation savings) and having that extra money put aside was a big stress reliever. I adjusted the savings plan to meet my needs and lifestyle. For my “vacation saving plan” I took the yearly ($1378 if you do the 52 Week Challenge) amount divided it by 26, (bi-weekly checks). This year since I booked my trip in January, I know the exact cost of the cruise, so I budgeted accordingly. I have it automatically withdrawn from my paycheck and put on my American Express BlueBird card. The American Bluebird is a prepaid American Express Card offered by Walmart. This card provides me the security of having access to the money for emergencies but stability of saving for our vacation. I also set the account up to get notification on deposits and daily balance via email. I love watching my vacation nest grow. Personalizing my “vacation savings plan” worked for me and I made it the entire year, the second time around. Most cruise lines offer a variety of cruise vacations that range from 3 to 30 days cruising to Alaska, Hawaii, Caribbean and so much more. For that quick getaway book a 3 or 4 day cruise to the Bahamas. I had taken a cruise many years back but my husband had never cruised. I wanted to test the waters so we took a 6 day cruise to see if he would like it. Can I say, 4 years later he is hooked. Each cruise helps us determine what we like and dislike. We have added some things and eliminated others, but each cruise has been unique and special. To save money and explore our options we booked an interior cabin. The room was small and dark. I am like a bat, I love sleeping in the dark. Between you and me I think Rick is afraid of the dark, he needed a nightlight. We had to keep the bathroom light on so he would not run into things in the dark. The interior cabins are small and dark but minimum time is spent in the room, besides you should be on deck having fun in the sun anyway. Look at it, like this, we would all love to ride first class, but the plane doesn’t land without coach, save some money for a little inconvenience. This year we had a balcony, a free upgrade but I’ll tell you about that later. I know people say if you are going to go, you must do the shore excursions. To make the trip affordable we do 1 shore excursion and on the other island stops we enjoy going into port. Yes it is true, you really do not get the joy of the island by seeing only the port. However, I would rather have 1 excursion and fun on the boat than wait until I could afford excursions on every stop. Excursions can range from $50 to over $200 per person. If you are a real planner take advantage of booking excursions ahead of time. First, it will ensure you get to do the the one you really want, secondly the cost can be added into your vacation budget. Take advantage of the free stuff. Each day there are tons of free activities. You really can have a blast and never leave the ship. I have seen some great shows, zipline and done indoor water surf. At night there is Karaoke, Theme Parties, Trivia night and so much more depending on your activity/fun level. If you want to pamper yourself there is the spa (additional cost) and other indulgent activities to choose. If you like to gamble there is the casino that is always open when you are out to sea. How about learning something new; I took a sushi class on one cruise, it was a blast. For those who are a couch potato, no worries, just grab a lounger, margarita and people watch on deck in the sun. 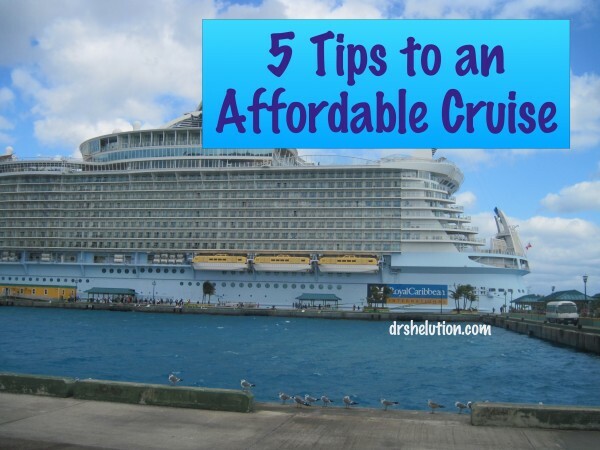 Cruising can be fun and affordable if you plan. My experience has been with Royal Caribbean but I am sure other cruise lines are just as fun. I love freebies and upgrades so we have chosen to stick with this cruise line and join their Crown & Anchor Society. On our last trip we received a commentary balcony upgrade. Like all companies that are trying to keep your business you can get some great perks by joining their loyalty program. The program is complimentary earning 1 cruise point for every night you sail and double if you book a suite. If a cruise is on your bucket list use these 5 tips and book your cruise today. If you have a cruise tip, please share we would love to hear from you. Thanks, and have a great cruise.